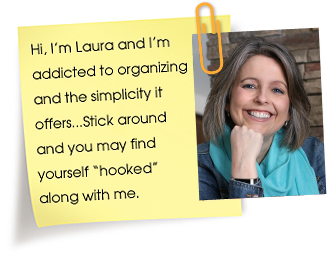 I'm an Organizing Junkie - helping you be clutter & chaos free! As some of you might know, I am constantly posting pictures of my purge piles on Instagram. They aren’t the prettiest pictures so it probably goes against every Instagram rule out there. But I don’t even care. What I care most about is inspiring others to do some decluttering of their own. Why? Because I know that you cannot possibly get organized without first getting rid of your clutter. You could spend hours trying to find a home for stuff weighing you down only to feel no farther ahead. OR you could spend a few hours decluttering your stuff so you never have to manage those same piles again. Decluttering is soooo important. It’s why I talk about it all the time. But it’s not always easy and sometimes we all could use a little extra motivation. 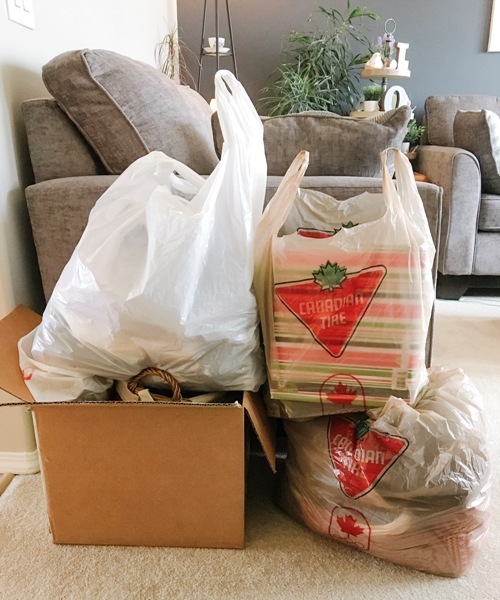 That’s why I’m excited to tell you about a FREE declutter challenge you do not want to miss.